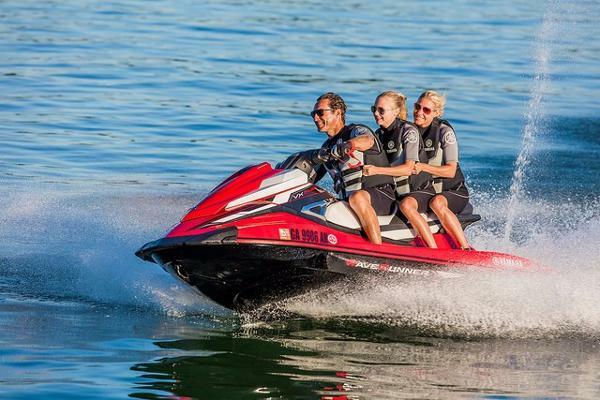 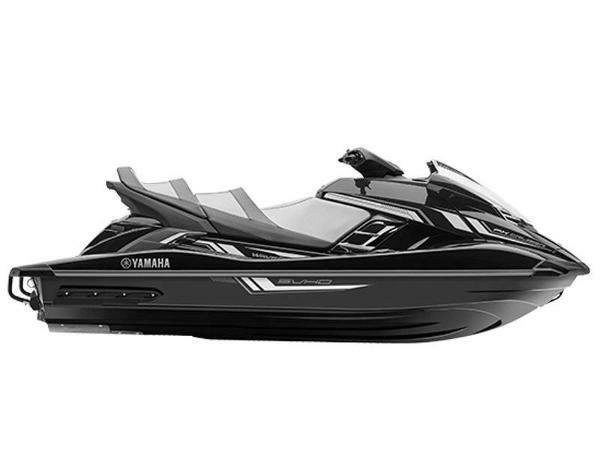 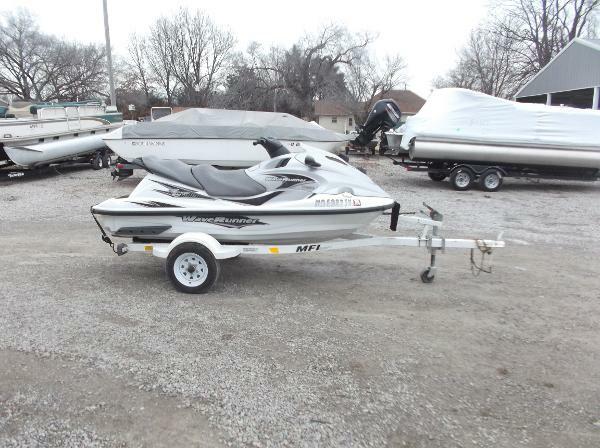 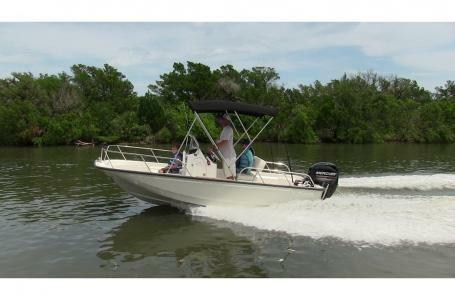 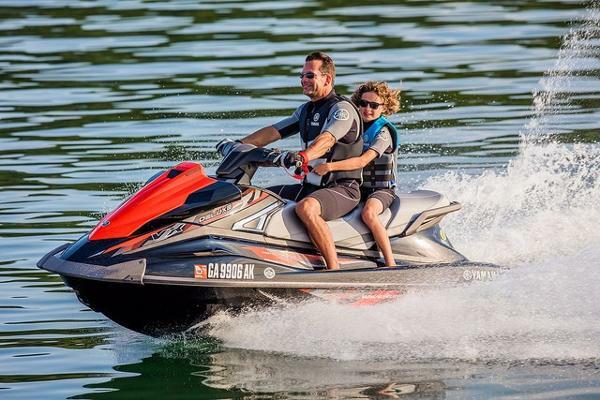 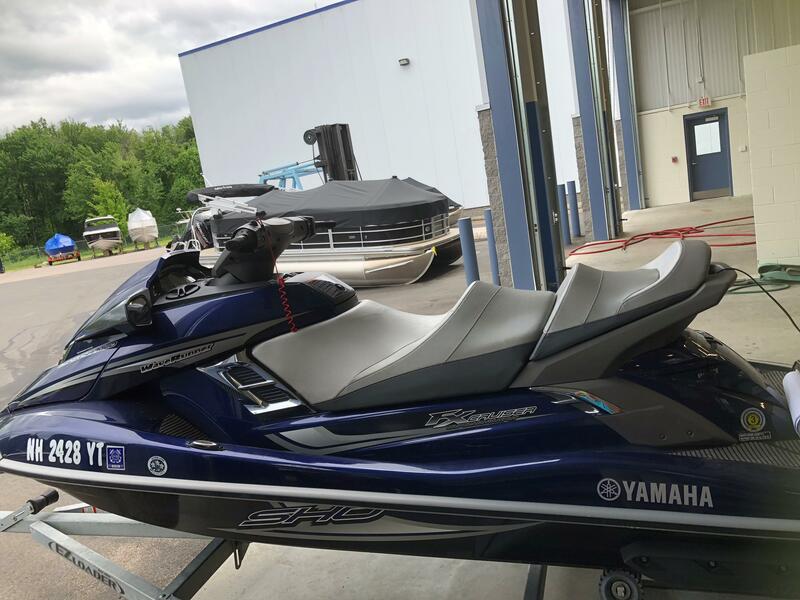 Yamahaâs VX Deluxe has a long history as one of the sportâs most popular WaveRunners. 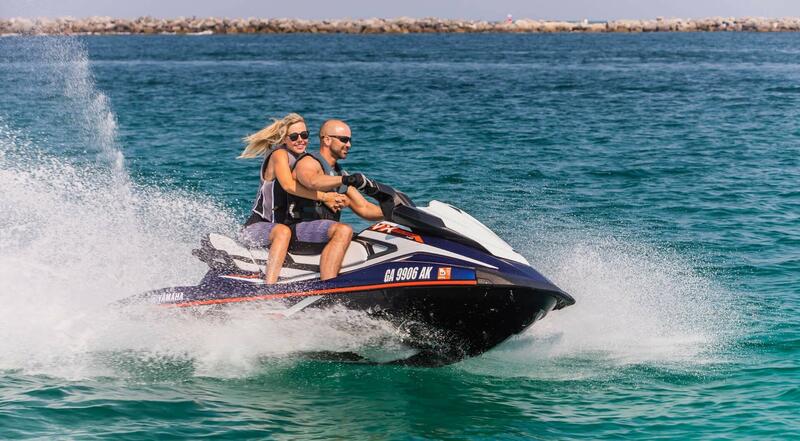 It has the latest engine technology, and with the latest high-tech features added to the handlebars, including RiDE and Cruise Assist. 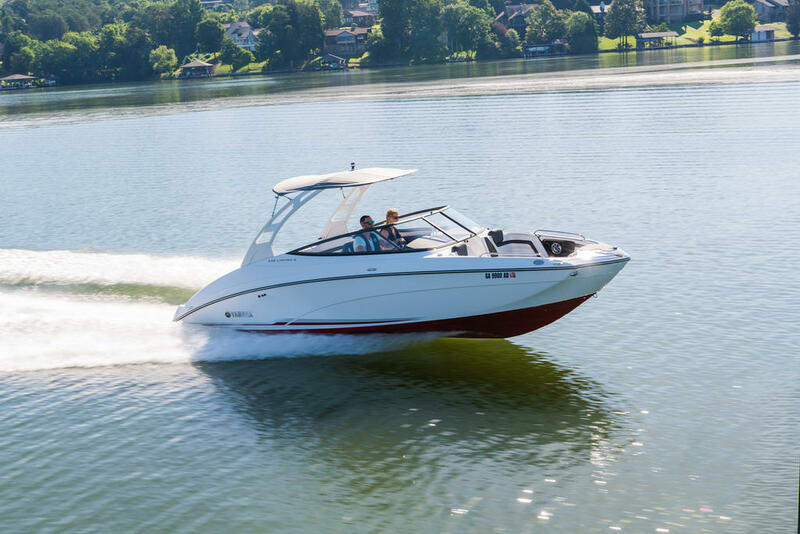 With multi-level seating for three, itâs also designed to be a capable tow vehicle. 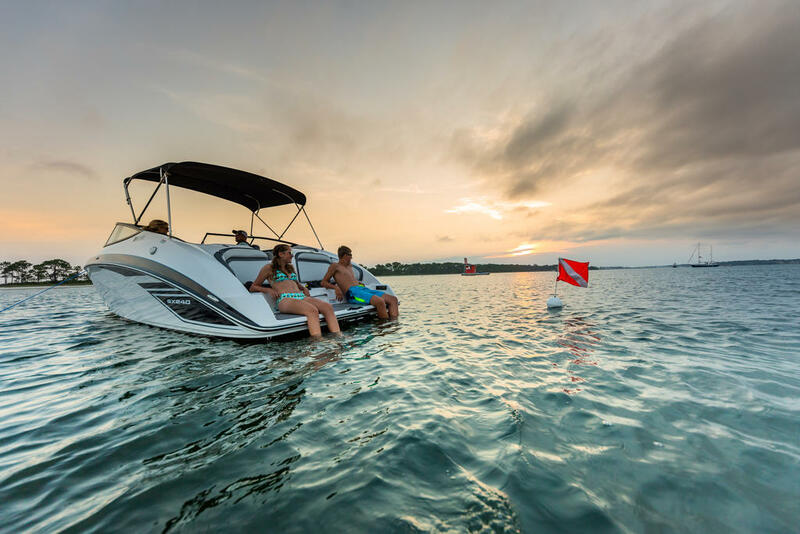 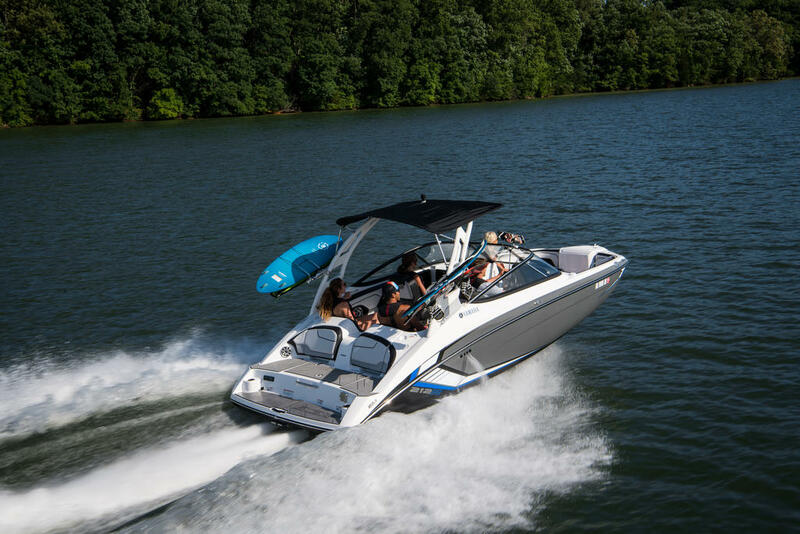 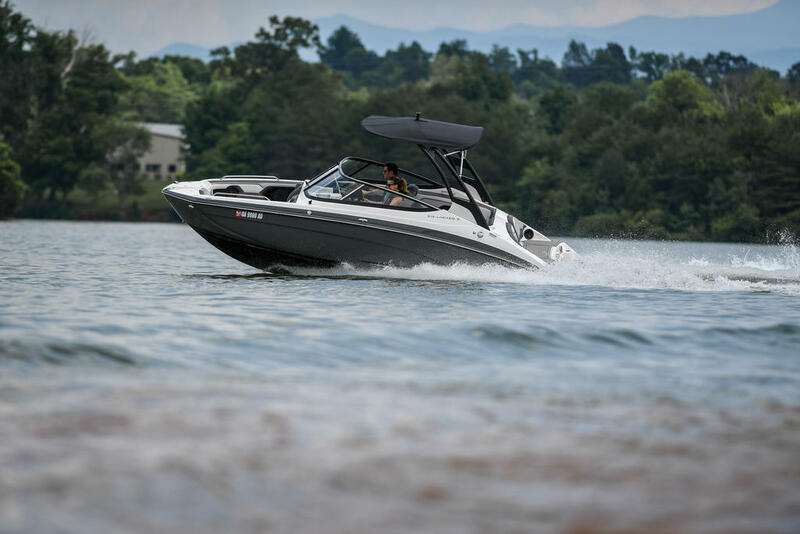 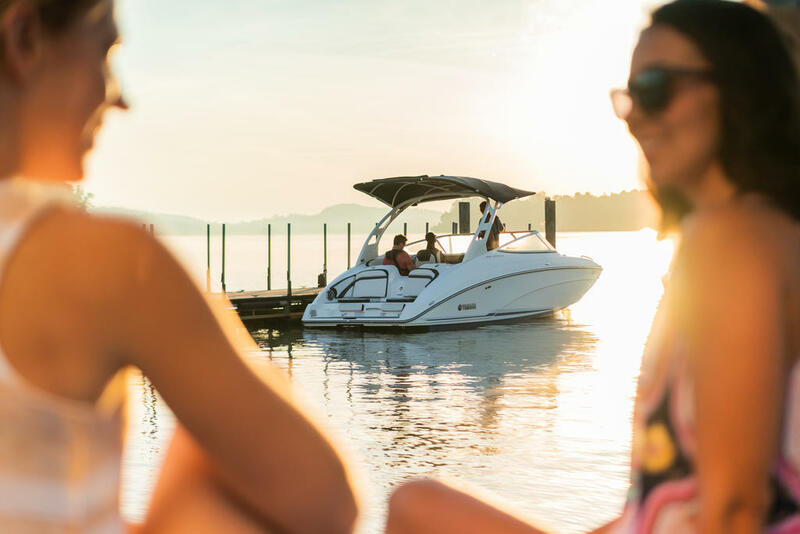 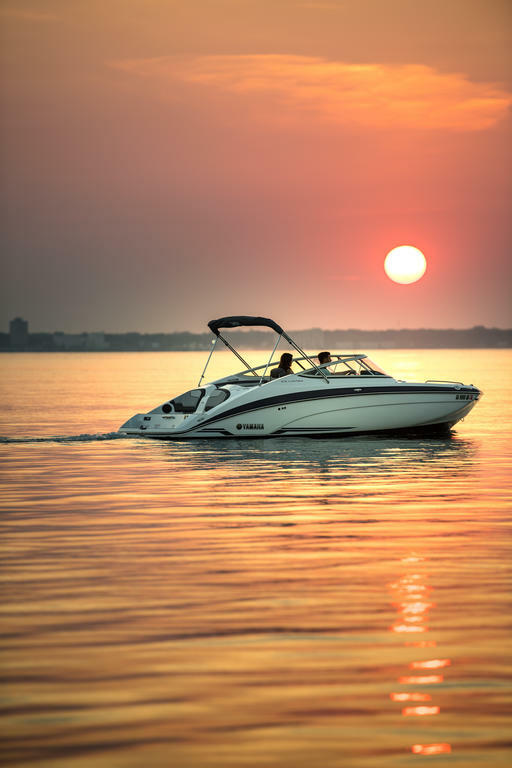 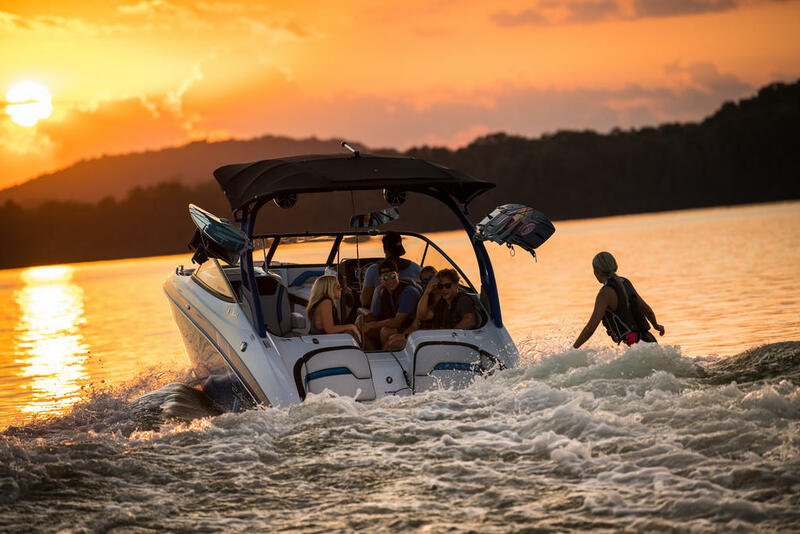 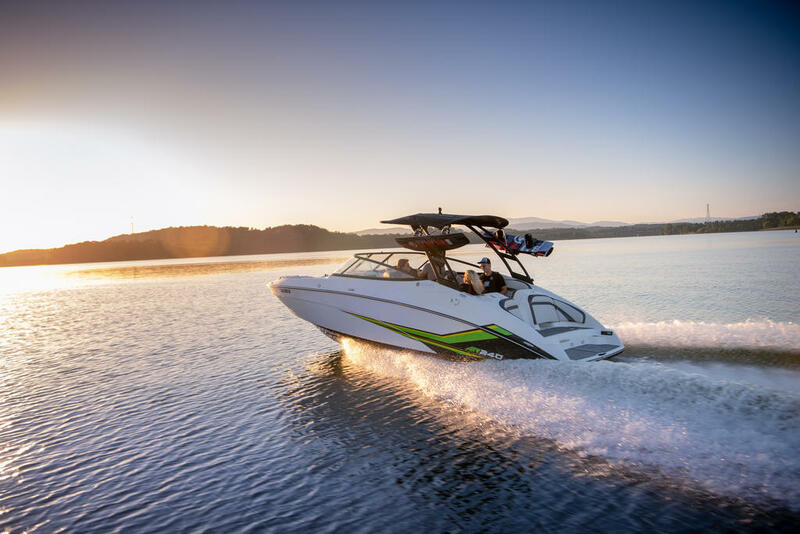 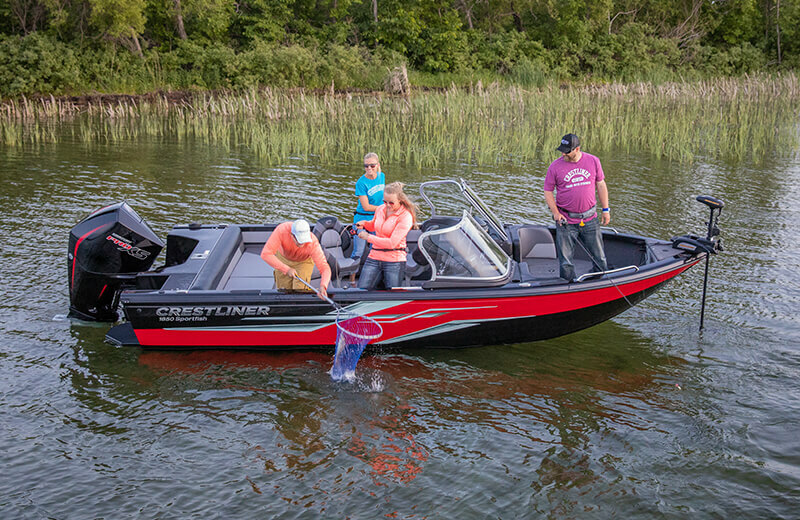 And with the combination of a new, lighter weight TR-1 engine and the NanoXcel hull and deck, its overall weight is reduced -- meaning itâs more nimble and more fun to ride. 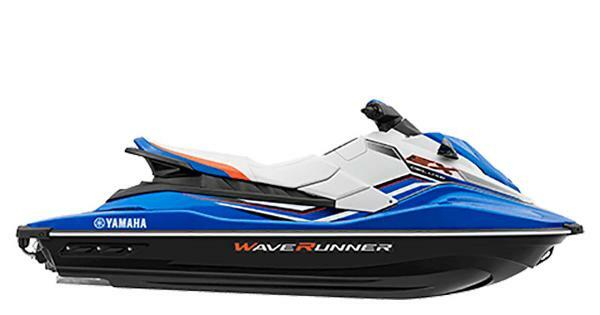 HEIGHT (METERS) 1.19 m HEIGHT (INCHES) 46.9"